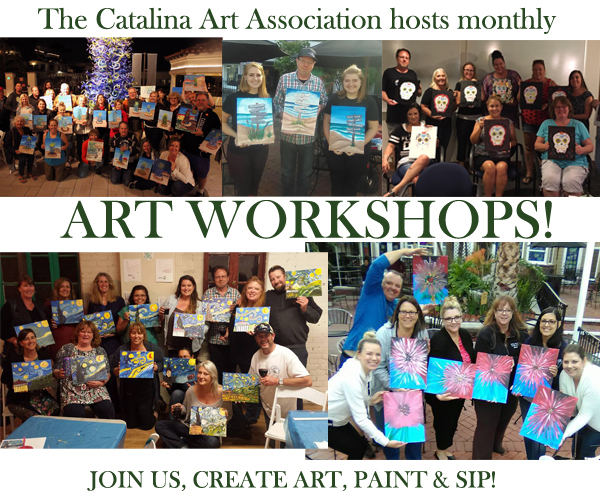 Catalina Art Association – Celebrating 60 years of Community Service Excellence! 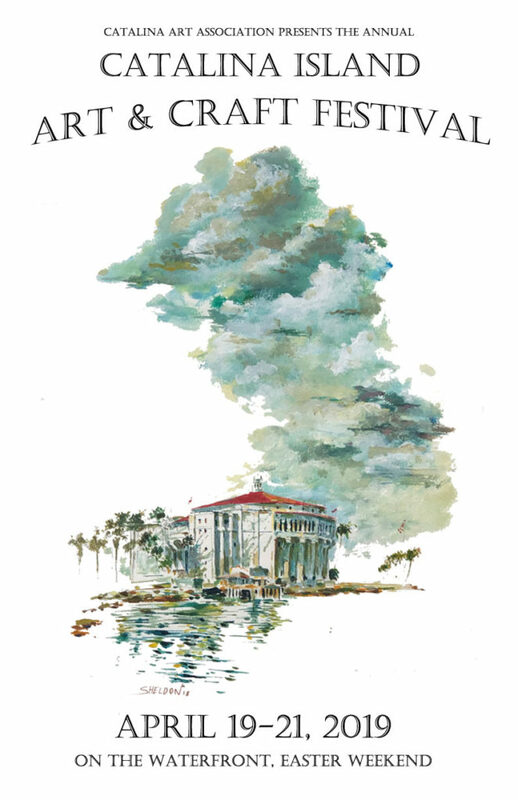 Presenting the annual Catalina Spring Art & Craft Festival, April 19-21, 2019. One of the longest running and most acclaimed art festivals in California! There is no cost to attend this street fair. Festival applications are now available on our festivals page. 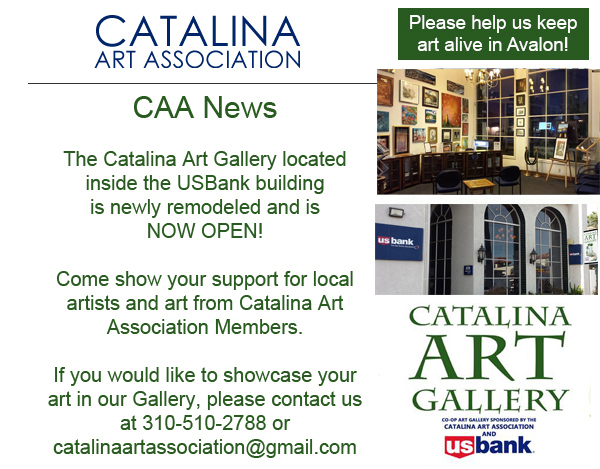 Please help the CAA with your generous donation. Thank you.